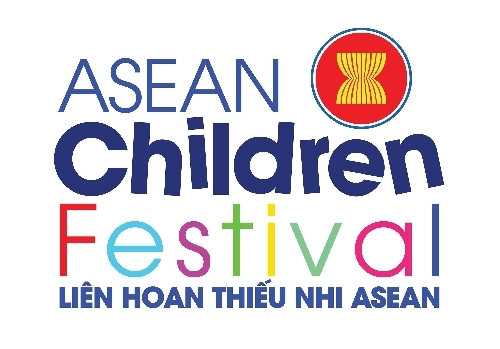 ASEAN Children Festival is a cultural exchange space for children (aged 12-15 years) among countries in the ASEAN region. With the desire to organize a success Festival with hospitality and professionalism for the children this summer, the organizer board inform recruitment for 60 volunteers to participate in supporting the event. - High sense of responsibility, good team-work abilities. 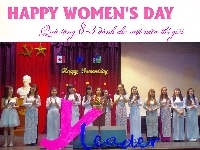 - Participate to supports the organizers in take care the delegations to visit Hanoi, to practice the entertainment shows. - To attend short-term training courses of the organizer to finalize the communication skills, teamwork skills, time management skills in service work at the Festival. 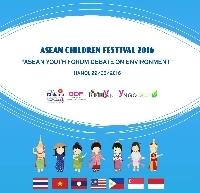 - Commit to participate fully in training courses organized by ACF2016.